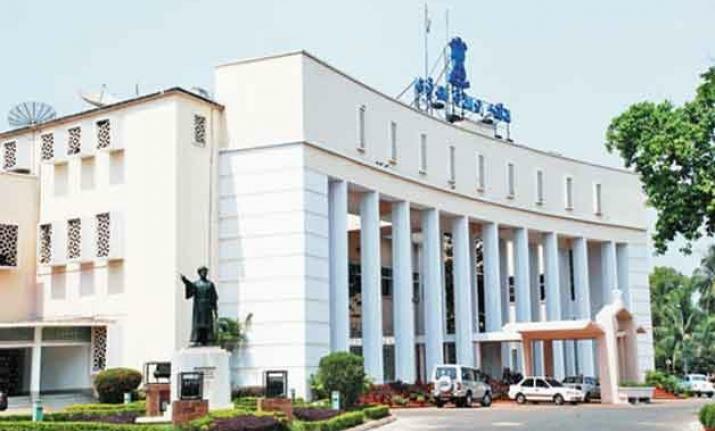 Bhubaneswar: Budget Session of Odisha Assembly will begin from February 4 and continue till February 12, said a notification issued by the Assembly Secretariat today. Finance Minister Sashi Bhusan Behera will present the vote on account on February 7 for three months. This is the last Budget Session ahead of key Assembly polls and Lok Sabha elections. The Session will have a total of seven business days. While Governor will address the House on February 4, motion of thanks on Governor’s address will be held on February 5 and 6. On February 8, motion on vote on account and appropriation bill will be passed.